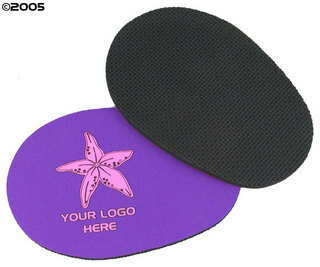 Super absorbent mug mat made from 5mm neoprene with non slip bottom. Works for both hot and cold drinks and has a huge print area for your logo and message. A great way to keep your name in front of your client on their desk. Available in 33 different colours.